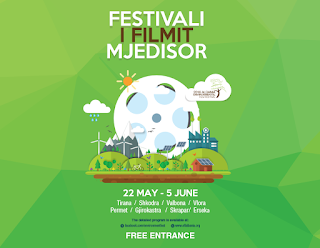 Albania will host for the 4th year in a row, The Environment film Festival, which will take place from 22 May -5 June 2016. Ecology, culture, economy, migrations, wars and social issues, among many others, are the essence of why this festival is created by aiming to share and exchange common and future concerns. The Festival is organized in 8 locations: Shkodra, Tirana, Vlora, Skrapar, Permet, Erseke, Gjirokaster and Valbona. More than 70 movies were received from more than 40 countries. EFFA is organized by the Albanian Ministry of Environment and the Delegation of the European Union to Albania, in collaboration with Embassies and NGOs’ partners in the country. 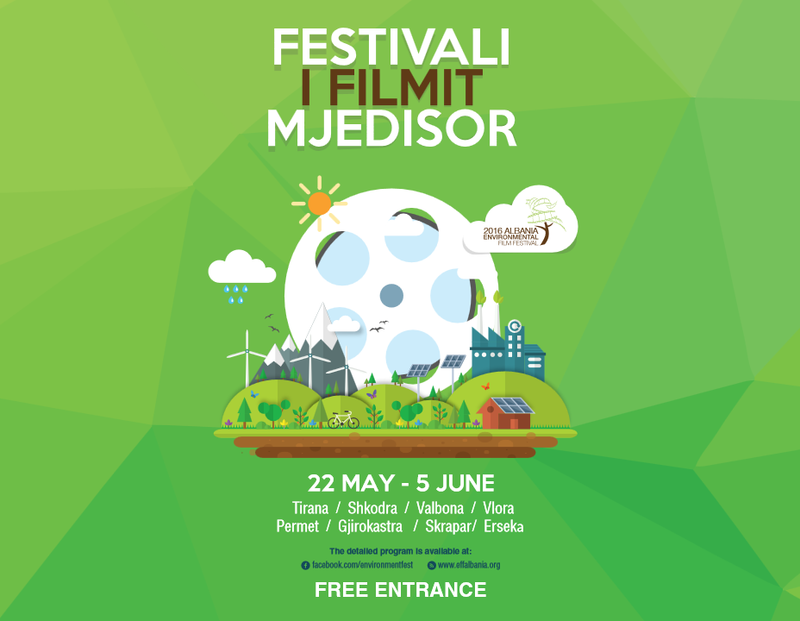 “Artists from Albania and the world bring to the Environmental Film Festival their focus towards the environment, merging political and social boundaries, as environment itself is” said Environment Minister Lefter Koka about this Festival. Also the Head of EU Delegation in Tirana, Mrs Mrs Romana Vlahutin expressed her enthusiasm and support about this event. “The European Union takes a leading role globally in addressing environmental protection, action on climate change, energy efficiency, raising awareness and promoting public consultation. 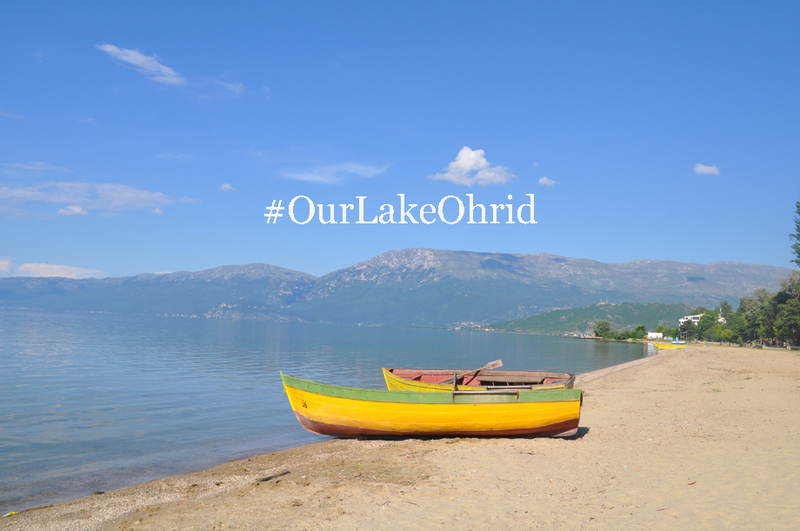 Here in Albania, in the Western Balkans and across the world, a safe environment can only improve our quality of life, our health, our productivity, and our economy. The Festival provides an excellent opportunity to witness global and local environment issues and to see and reflect how solutions are found and how challenges are managed.”, she said. The Environmental Film Festival Albania holds and defends the idea that the right to environment is a right for everyone, a common good that has a great relevance and importance for our daily life and for the planet we live in.